Do more than just sleep past noon. (SPOT.ph) Ever wake up in the morning only to feel like curling up in bed for the rest of the day? No shame in that—the daily grind can be a bit too much sometimes. 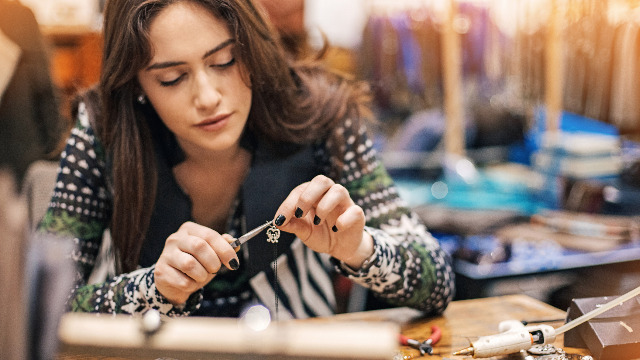 Whether it’s learning how to do calligraphy, make jewelry, or create papercraft, it’s always handy to learn a new skill and art. There’s even a chance you’ll discover hidden talents while you’re at it! Get all your buddies together and tell them that you want to embark on a road trip. The destination isn't important, just go wherever the road takes you. Sometimes, unplanned trips end up becoming the most memorable. A post or recording in the morning can be a good exercise to let out all of your ideas and thoughts while they’re still fresh. Take a chance and go to one that sparks your interest! It’s an opportunity to meet new people, let loose for a few hours, and experience something new. 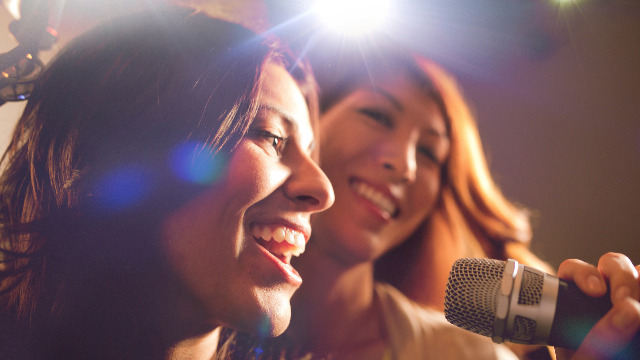 Invite your officemates to have a quick karaoke session during lunch break. Let loose, grab the mic, and belt out your favorite hugot tune in the middle of the day. A selfie, a quick snap of the sunrise, a group shot with your coworkers—it doesn’t really matter what you photograph, just that you commit to taking one every day. Why not go on a food trip as often as possible? There's likely more than one resto near your office that you can try, and new dishes that you can look forward to eating every day. Make it a habit to try new things on the regular! If you ever feel tired or uninspired, you can do something as simple as trying out new flavors of your go-to drink to make your day more exciting. Try Sunburst Select, a new ready-to-drink juice that comes in four uniquely delicious and refreshing flavors: Fuji Apple, Yuzu Lemon, Ponkan, and Blood Orange. It’s made from real fruit juice and is packed with 100% Vitamin C, which helps keep your health in check. So grab a pack and keep your spirits up with Sunburst Select. 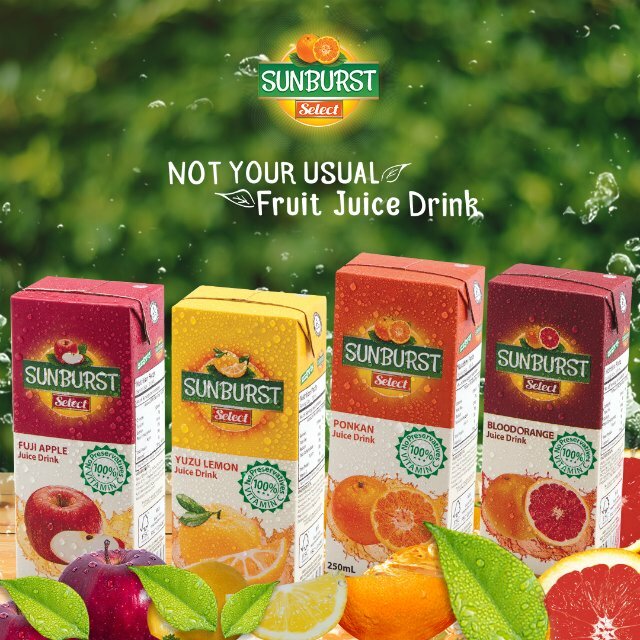 Sunburst Select is available in leading supermarkets, groceries, and convenience stores nationwide. Learn more about it on Facebook. This article was created by Summit Storylabs in partnership with Sunburst Select.